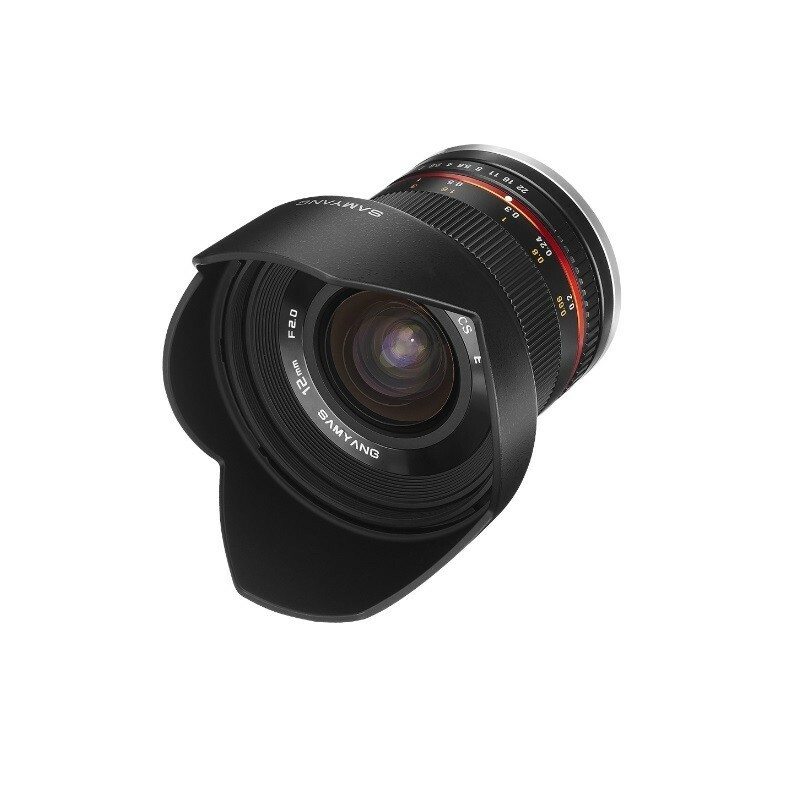 Samyang 12mm f2.0 NCS CS will fill the market gap in terms of lenses intended for APS-C mirrorless cameras such a large angle of view and brightness. The lens has been desinged for cameras fitted with a high resolution sensor (above 24 mln pixels). Samyang Optics company has accustomed its clients to great quallity optics offered at affordable prices. And this is also the case with 12mm 1:2.0 NCS CS lens which provides technical parameters and potential that can easily compete with the best wide-angle prime and zoom lenses availible on the market.